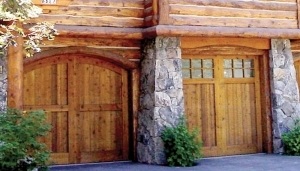 The Carolina Mountain Door Company specializes in residential custom wood and steel garage doors that beautifully compliment the classic architecture of Western North Carolina. Homeowners and builders alike appreciate our reliability and our honest approach to customer service. 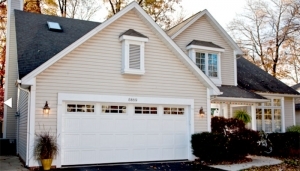 Carolina Mountain Door offers a full range of services including design, construction and installation. Whatever your building needs, we’ve got you covered. 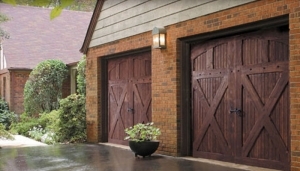 Carolina Mountain Door’s is proud to offer a variety of commercial and residential steel garage doors from Amarr, Haas Door Company and Clopay. With a broad portfolio of styles, insulation ratings and price points we’re sure to have a garage door for your application. 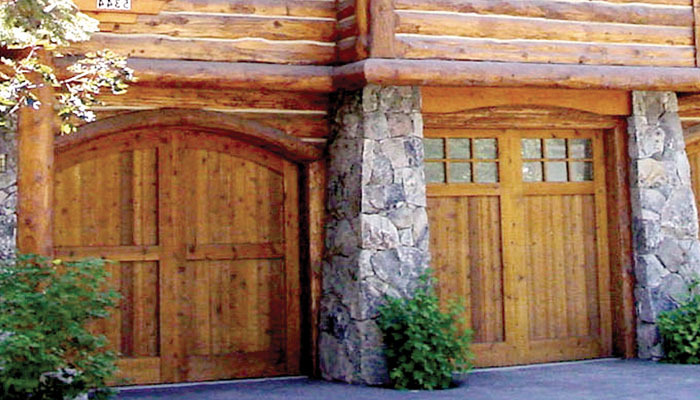 The Carolina Mountain Door Custom Series is offered in many woods that are locally obtainable. Our most notable offerings include: knotty and clear Western Red Cedar, Mahogany, Sassafras, as well as a wide variety of reclaimed antique wood from the Bluegrass of Kentucky. Each door is insulated and built with exterior grade materials, using tried and true techniques to ensure the long life of your door.